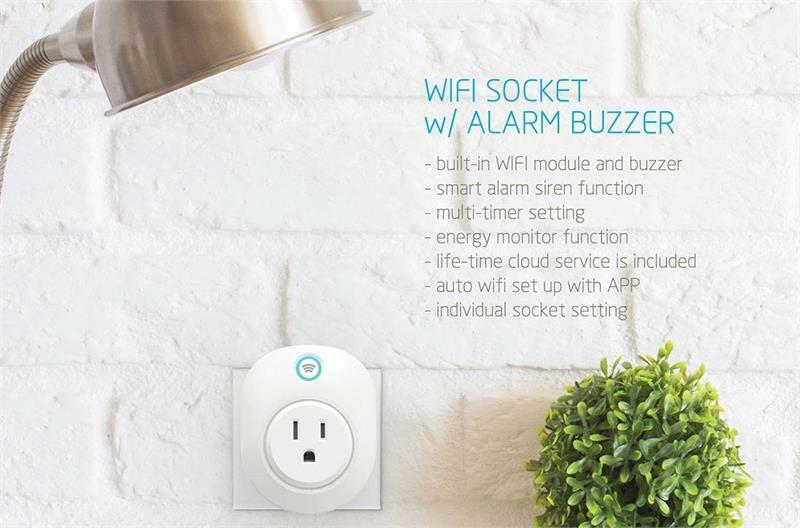 This Wi-Fi Socket with Buzzer can be used in any home with Wi-Fi to alert any or several smarts phones anywhere in the world. It will give you a visual and a audible alert. Wi-Fi Socket size 2.5" X 2.5"